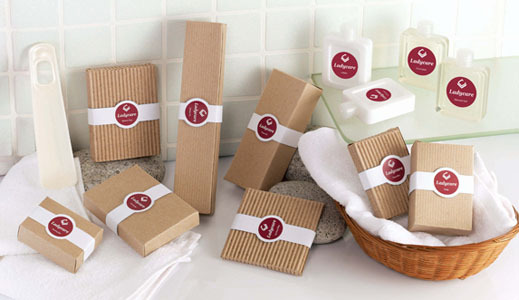 Guest amenities from Ladycare has been supplied to top hotels and resorts worldwide since our company was established 20 years ago. We are proud to be the contract manufacturer for our clients, whom as a whole, represent a large market share in the global amenities industry. With the highest level of service, knowledge, quality and experience, you will find us to be your one-stop supplier for all the guest amenities items. 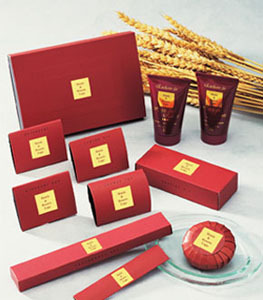 Please browse the individual product category under this section.